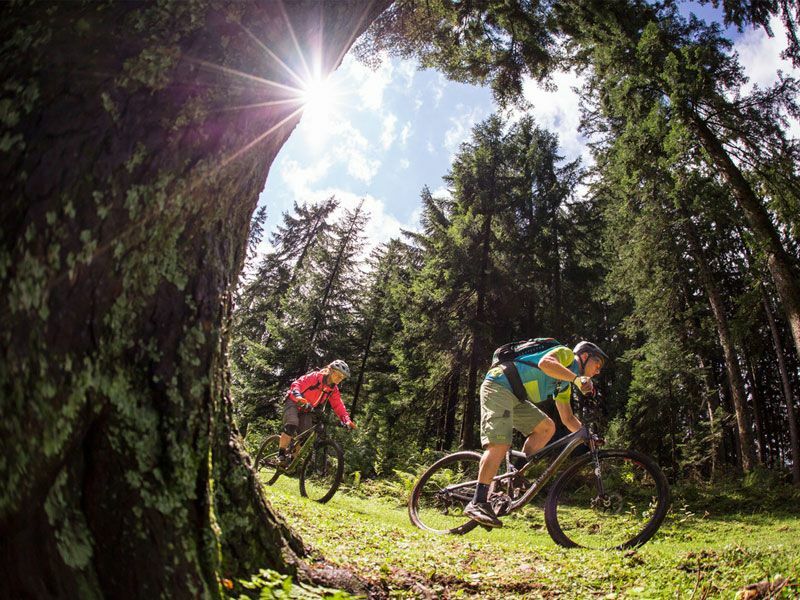 The Tennengau region with the Lammer and Salzach valleys provides an ideal terrain for all mountain bikers. 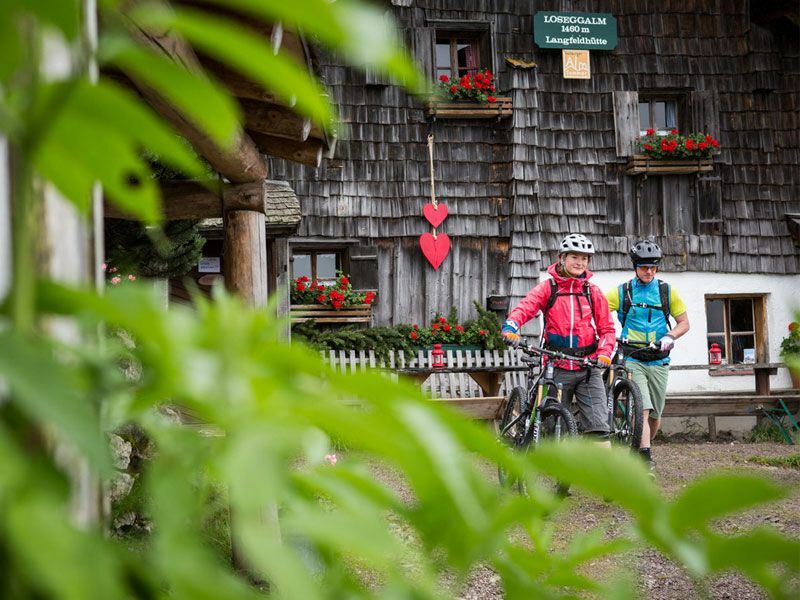 Some of the very special challenges include the circuit of the mighty Dachstein, the Osterhorn group and the Hoher Göll mountain. 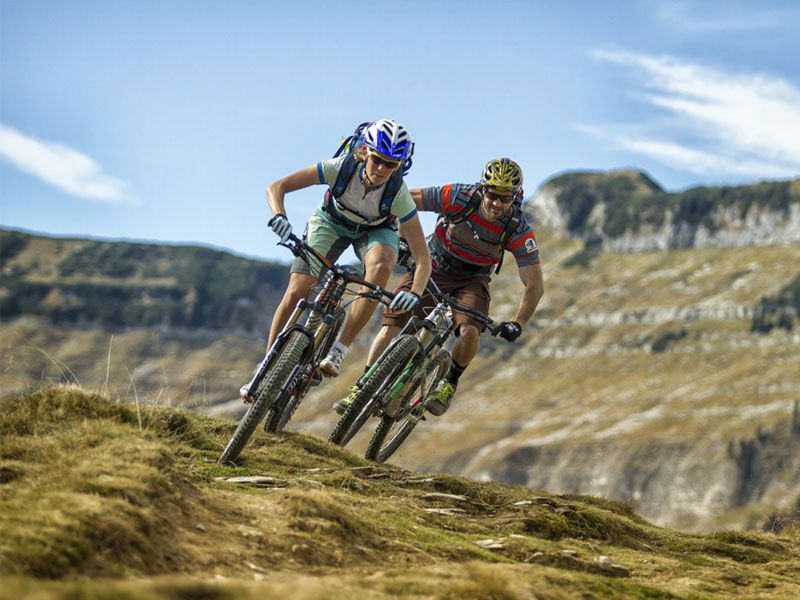 Suggested tours and information can be found in the new mountain biker’s guide, which we are happy to send you on request.